The Communication and Writing Certificate program offers an opportunity for both personal and professional development through its combination of courses. 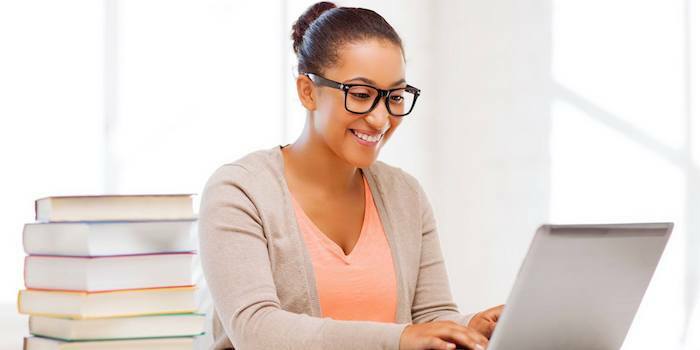 This certificate will provide students with competence in effective writing and communication, focusing on developing their skills in speech making, research, and writing structure through a flexible online education. Develop proper grammar, spelling and sentence structure techniques to produce well-written ideas. Analyze text and being able to see arguments rhetorically. Gather appropriate materials and information on a topic for a speech. Employ key tactics of managerial negotiation and apply strategic questioning in instances of both employment and performance review interviews.